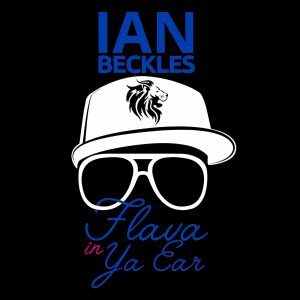 This week on Flava In Ya Ear, former NFL offensive lineman and Tampa Bay personality Ian Beckles discusses everything from the XFL coming to Tampa Bay to the passing away of former President George H.W. Bush. Ian gets the podcast started by discussing the announcement of the XFL awarding a team to play in Raymond James Stadium. Find out what Ian has to say about the re-birth of the professional football league and speaking of football, he continues his discussion from Monday’s episode of In The Trenches on Kareem Hunt. 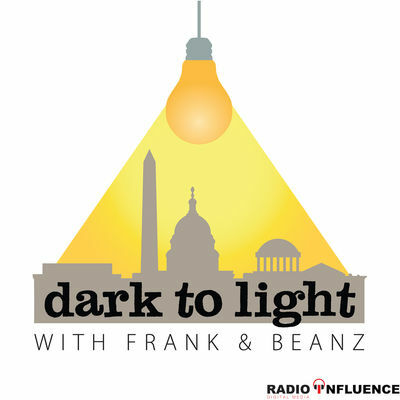 Up next, Ian turns his attention to our political world as he talks about the funeral of former President George H.W. Bush. After talking about what he saw at the funeral, he hits on the latest in President Donald Trump’s world and discusses how various cable news networks present the latest news based on their view points. 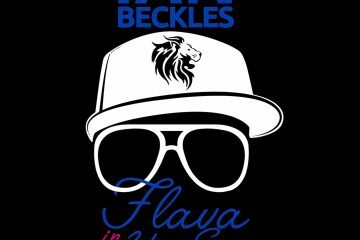 This episode of Flava In Ya Ear is brought to you by Blue Chew. Blue Chew brings you the first chewable with the same FDA-approved active ingredients as Viagra and Cialis so you know they work. Visit BlueChew.com and get your first shipment FREE when use the promo code FLAVA — Just pay $5 shipping. Games Galore: OSCAR!!! WTF, Kirby ‘Not Very’ Smart?